Welcome to Cadgwith Cove Cottages! 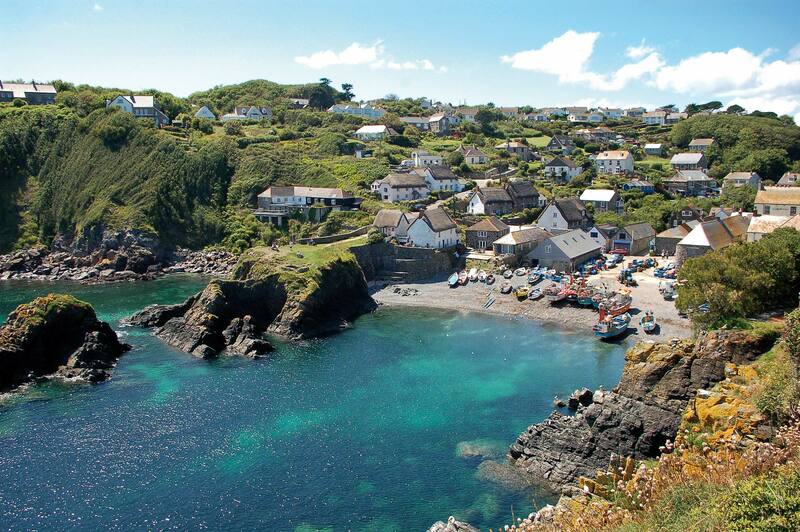 Our cottage letting agency offers around 50 holiday homes in this beautiful part of CORNWALL. Our cottages are a mixture of styles ranging from original thatched fisherman's cottages to contemporary modern homes - even a Carpenter's Hut! To see all our cottages click "Properties". Alternatively use our search facility to find your perfect property. Discover one of the best hidden secrets of Cornwall...make 2019 a year to remember! 1 Jimmer's Court!!! 20% discount until the end of April.. 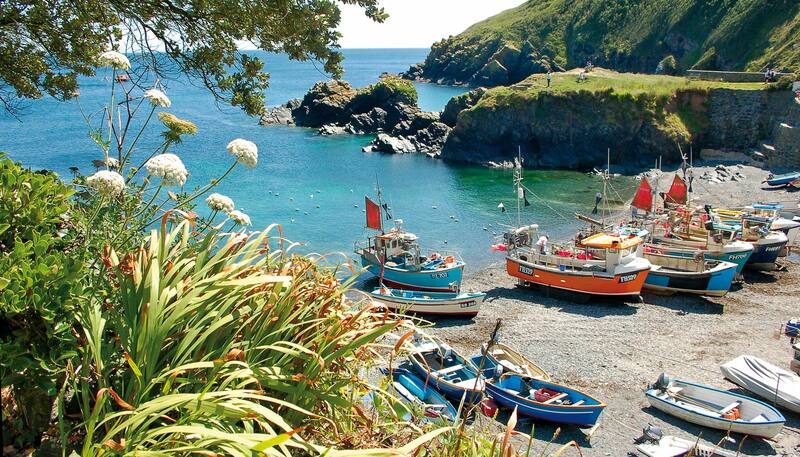 The Lizard area is a mixture of long sandy beaches, beautiful cliff walks and rolling green countryside interspersed with some of the loveliest of Cornwall's villages - CADGWITH COVE, COVERACK, ST KEVERNE, LIZARD VILLAGE, HELFORD, and RUAN MINOR. This part of Cornwall really has something for everyone. 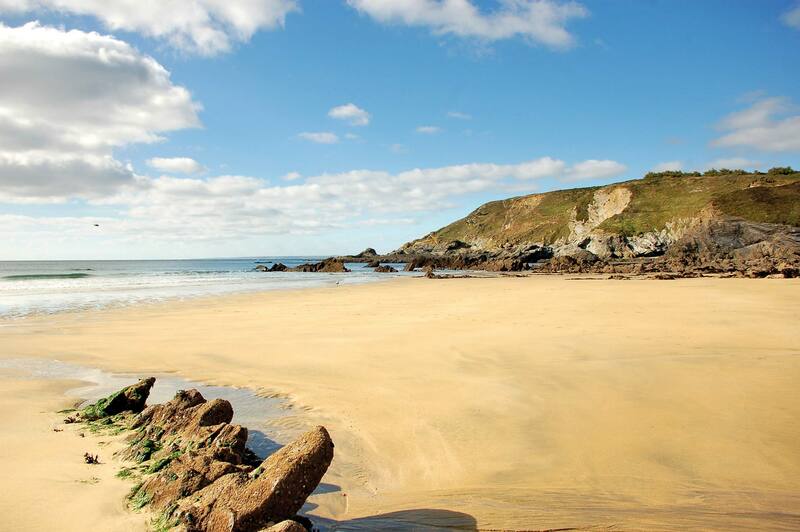 Many of our cottages are DOG FRIENDLY and most have WIFI so just settle down to decide which cottage will suit you best and enjoy a perfect holiday in Cornwall.